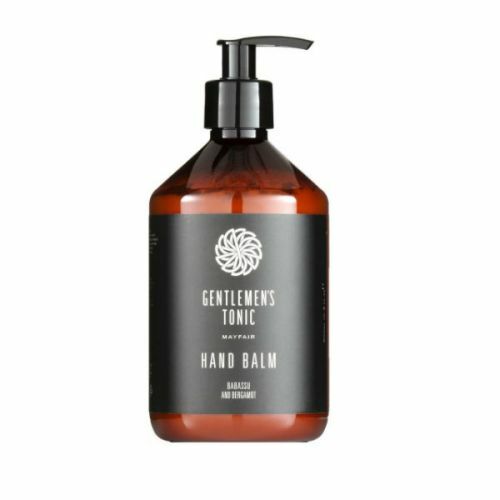 Keep your hands in perfect form with our handpicked collection of tried and tested men's hand creams. Applied regulary to the hands throughout the day, your hand cream will prevent drying, re-hydrate the skin and stop the skin from cracking. Whether you're a banker or builder, your hands are important. Look after them by applying a small amount of cream after washing.